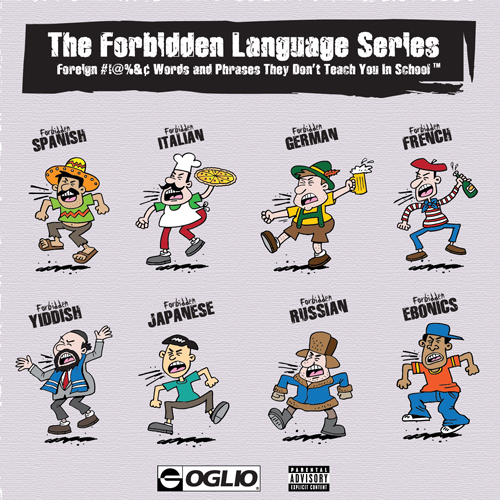 Releases on the Oglio Comedy record label. You asked for them and now they are available here, on iTunes and on Amazon.com! Finally available to the public is the all new F-Jackie license plate T-Shirt. The shirt is a high quality black T and the screen printing is an awesome vintage license plate sporting F-Jackie. Limited supplies so order early and often. F-Jackie!! 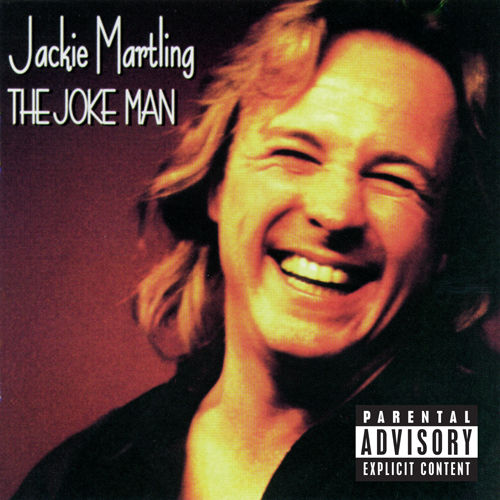 Los Angeles - Oglio Records has reissued three classic Jackie “The Joke Man” Martling albums from the Jokeland vaults, What Did You Expect, Goin’ Ape and Normal People Are People You Don’t Know Very Well. 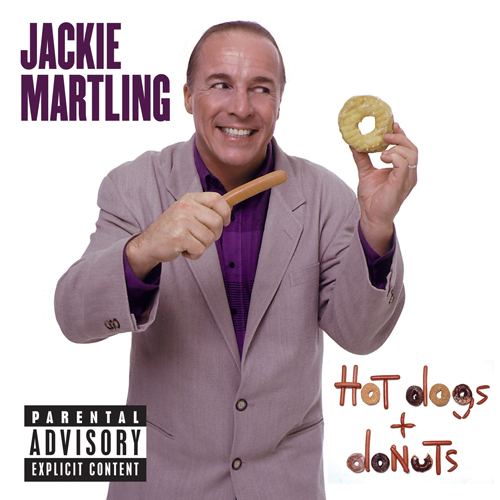 In celebration of April Fool’s Day, the only holiday devoted to all things funny, Oglio Records is running a month long comedy sale with the digital versions of all 11 Jackie Martling comedy albums on sale for only $4.99, including at Amazon and iTunes. 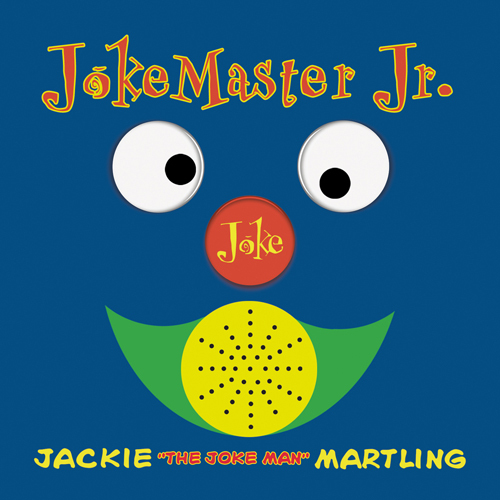 The Jackie reissues are his first three comedy albums, originally released on vinyl. What Did You Expect (his official comedy debut and originally released in 1979), Goin’ Ape (originally released in 1980) and Normal People Are People You Don’t Know Very Well (originally released in 1981). These were the albums that Jackie later sent to Howard Stern and by 1986, Jackie was a full time member of The Howard Stern Show. 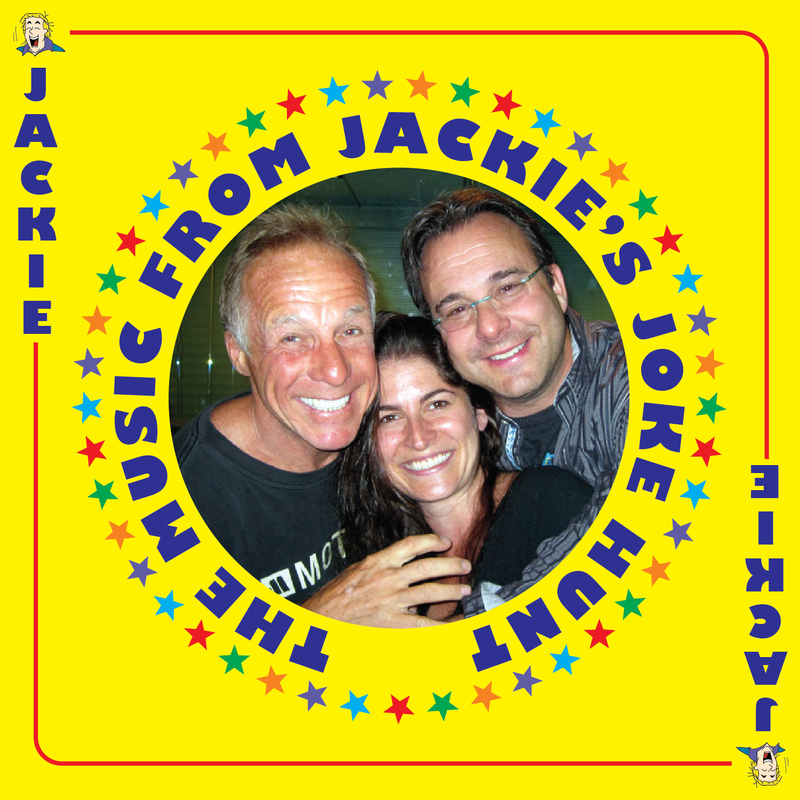 Jackie signed with Oglio Records in 1996 and by 2011, their partnership accounts for 11 official Jackie “The Joke Man” Martling comedy albums, a comedy podcast series with fellow Oglio Records recording artist Red Peters and Jackie ring tones. 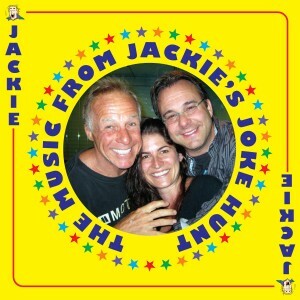 The famous Jackie laugh is now available as various ring tones at Verizon, AT&T and all mobile carriers. 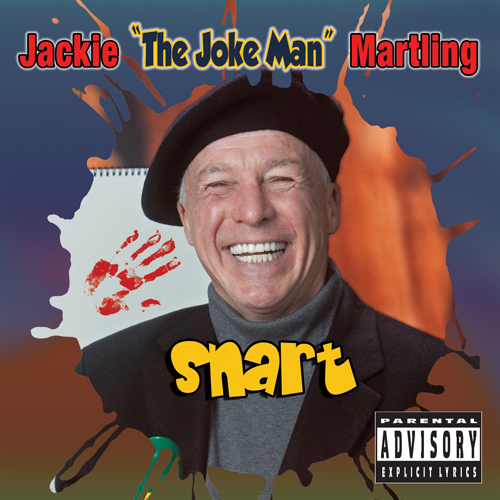 snart is Jackie’s latest comedy record featuring new material for Oglio Records and is available as a CD/DVD combo. In addition to the three new reissues, What Did You Expect, Goin Ape and Normal People, his catalog includes snart, F. Jackie, Hot Dogs and Donuts, Sgt. 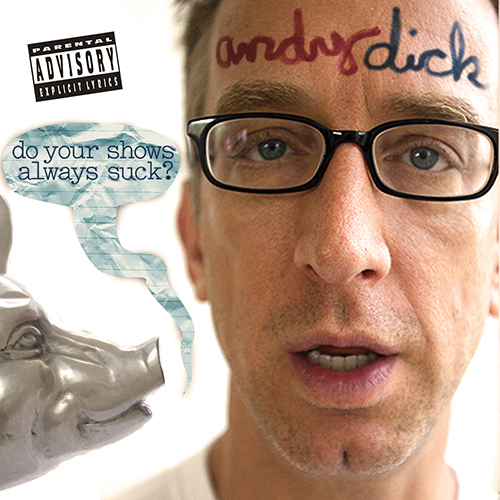 Pecker, The Joke Man, Come Again? 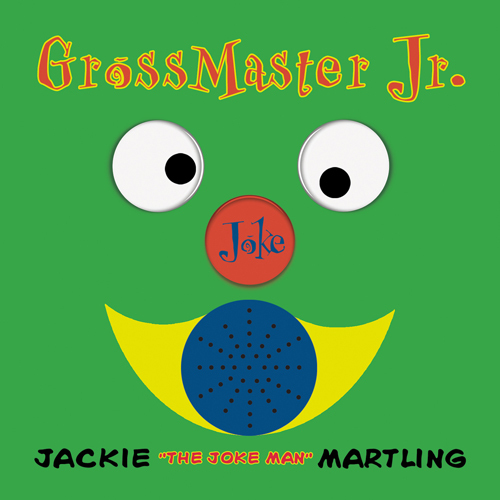 as well as his two squeaky clean kids titles, Jokemaster Jr. and Grossmaster Jr..
Jackie Martling can currently be heard on Sirius XM Satellite Radio, hosting "Jackie's Joke Hunt" on Howard 101 Tuesdays at 7 pm EST. First hitting the comedy stage in 1979, Jackie's been a national headliner since the early 80's and continues to tour regularly. Check jokeland.com for all tour dates. Go here fore more > COME AGAIN? 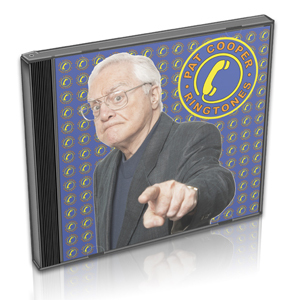 Ringtones cost $1.99 each and charges will appear on your wireless bill, or be deducted from your prepaid balance. This is not a subscription. Message & Data Rates May Apply. 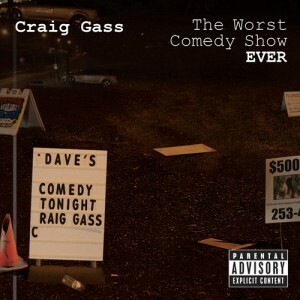 Not available for all wireless carriers or mobile phones. For HELP, go to http://www.universalmusic.com/mobile/help. To stop text STOP to 30303.